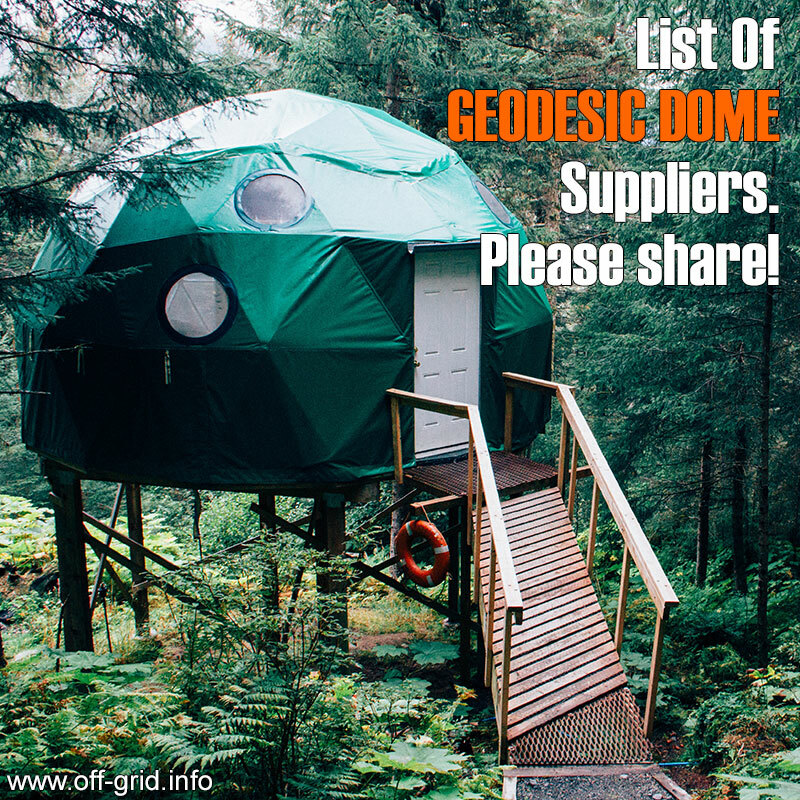 Geodesic domes are innovative structures that are light, strong, relatively inexpensive and potentially easy to dismantle and transport. Often used for temporary shelter and events - such as festivals - the geodesic shape is also sometimes utilized for more permanent dwellings. Desert Domes www.desertdomes.com Louisiana, USA The owner is selling Dome frames online. You can find her contact info in the website.